Illuminum Greenhouses, a startup that produces an integrated solar powered farm automation system with sensors controlled via SMS, won the Kenyan leg of the global Seedstars World competition, and will now progress to the final in Switzerland to pitch for up to US$500,000 in funding. 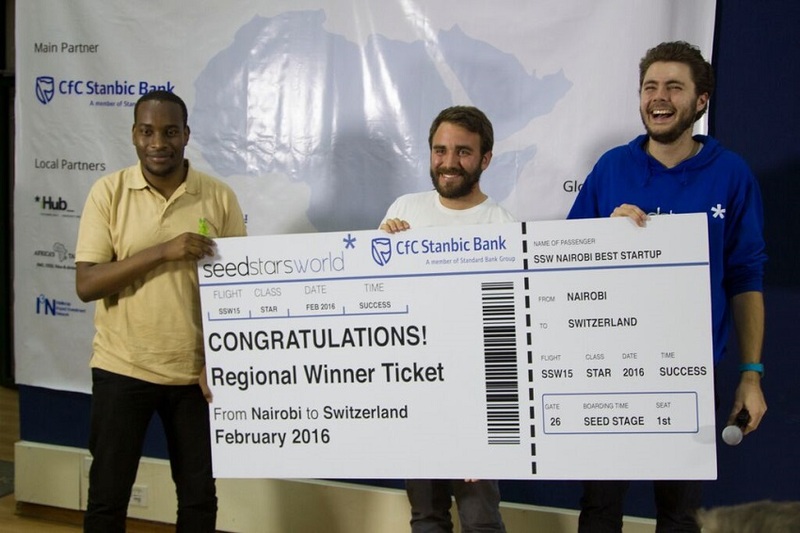 Seedstars World African heats have already taken place in Mozambique, South Africa, Nigeria, Ghana, Ivory Coast, Rwanda and Uganda, with the next event taking place in Ethiopia this week. Nine startups pitched at the Kenyan leg, hosted at the iHub successful close during Seedstars Nairobi, which was hosted in iHub, with Illuminum Greenhouses named the winner by the judges, who included executive head of business banking at Stanbic bank Benjamin Wandawanda, Nest managing partner for Africa Aaron Fu, and iHub executive director Josiah Mugambi. The startup’s chief executive officer (CEO) Taita Ngetich said it was an honour to have won the competition and deeply humbling. Lynk, a company using technology to improve the life of workers and customers, came second, with Totohealth, which aims to save the lives of children using mobile technology, came third. Lipacard, a next generation fintech platform for teenagers and students, won the public vote, and with it 12 months of US$1,000 of cloud credits provided by IBM. The Seedstars Nairobi event also featured talks from BRCK’s Eric Hersman and Tolga Ors of Inmarsat, who talked about the opportunities for entrepreneurs to leverage space technologies to build global businesses.